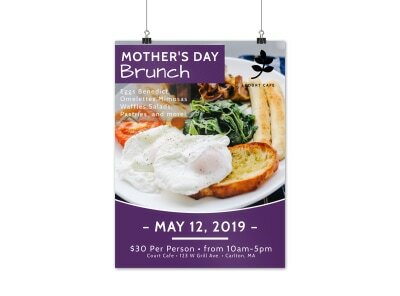 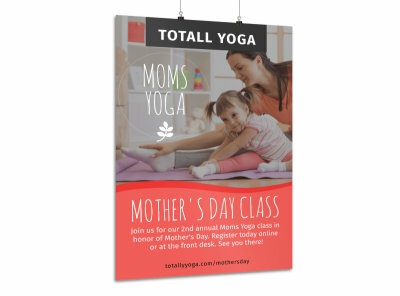 Customize our Mother's Day Picnic Poster Template and more! 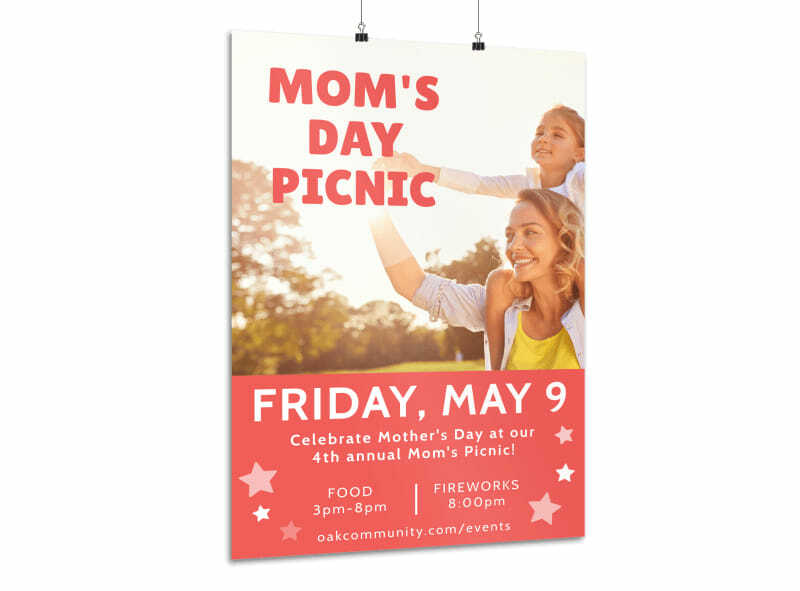 Rally the community for this year's Mother's Day picnic by publishing all the details on this customizable poster that you make yourself. 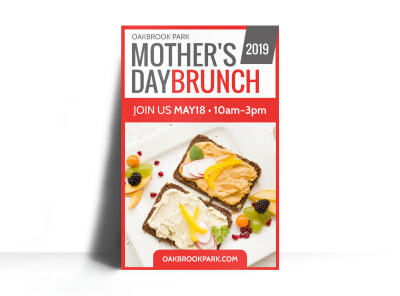 Use images and graphics to draw attention and garner a bigger reception at your event, and provide the deets in custom text. 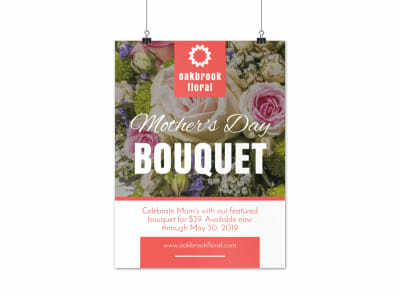 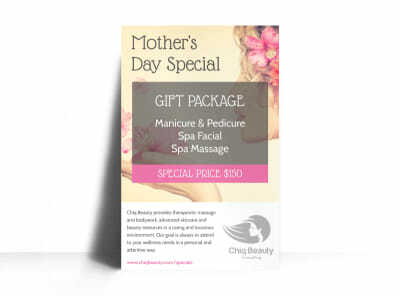 Get busy now designing your poster, and have it ready for our printing services in a matter of minutes.